Learn more about living in our South Boston apartment buildings with parking available. South Boston, known affectionately to locals as “Southie” is an exciting up and coming neighborhood perfect for new families and young professionals. The neighborhood is home to many of Boston’s most famous traditions, most notably the St Patrick’s Day parade. Locating you in a vibrant and fun neighborhood is one of Equity’s top skills, which is why we offer a variety of apartments in South Boston. 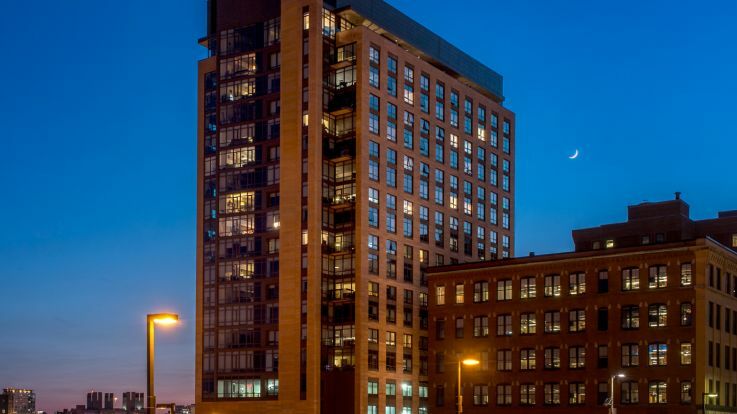 Our South Boston spaces come with fantastic amenities including a state of the art fitness center, loft style rooms, and an outdoor grilling area. 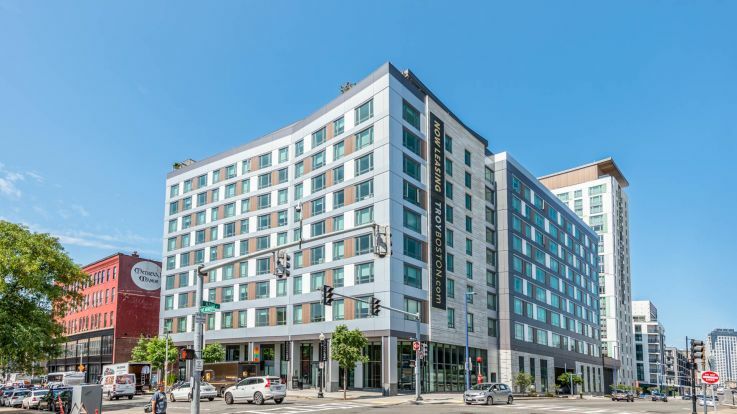 As South Boston has fewer T stops than other neighborhoods, we know that finding parking is very important, which is why we’re proud to offer South Boston apartments with covered parking. All of us at Equity are ready to help you find the apartment you’ve been searching for, in an exciting neighborhood in an exciting city.